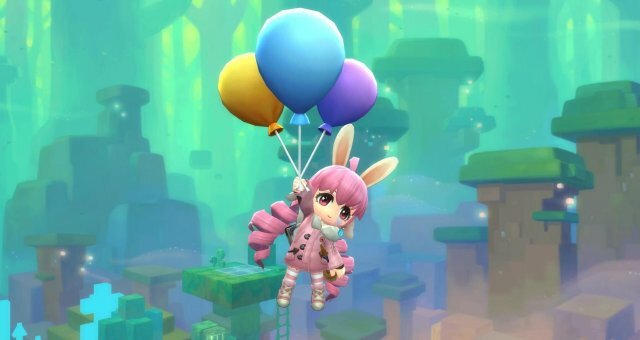 A Bare-Bones guide to leveling in Maple Story 2. Beginner's Full Guide (Mesos Farming, Classes & More). Guide to the Stars (Exploration Guide). Hidden Golden Treasure Chests Locations. Classes Pros and Cons + Builds. Story Mode is your friend! This is the fastest and easiest way to level your character. Mini Games: Every half hour or so you will have the option to do mini games (quiz, race, dance, etc). Do these mini-games as much as possible. Exploration: Every area in maple story has Exploration Goals, Doing these will net you a couple hundred thousand exp, and you may even find Treasure Chests along the way. Fishing and Music: Leveling up these traits will net you tons of experience, and you'll even unlock trophies for using different instruments. (If you have merits i strongly recommend using the auto play feature, that way you can go afk AND it when playing music you can play it for as long as you have the feature and it will not consume your remaining play count). Dungeons: Do them, at least 3 a day. Premium Players: 20% exp boost when hunting monsters. Story Quests: You get a decent amount of money upon quest completion so make sure you do those. Use those free helicopter rides, save yourself money. Do premium dungeons, These are solo dungeons that you can do once a day and you may walk away with 250,000 cash. Red Merits: Can be given from special events, prestige, or special blue merit bundles in the cash shop (Don't expect to get these any time soon or at a regular pace, but when you do get them hold onto them, there may be a rare item you want at some point, the items in the shop seem to be on a rotation). Maple Coins: I recommend using your maple coins on the monopoly board instead of the spin will, because the auto gathering, fishing, and music playing are hard to come by and will save you a lot of time and real world money if you're lucky enough to land on one.